Have a sculpture as a ceiling fan! 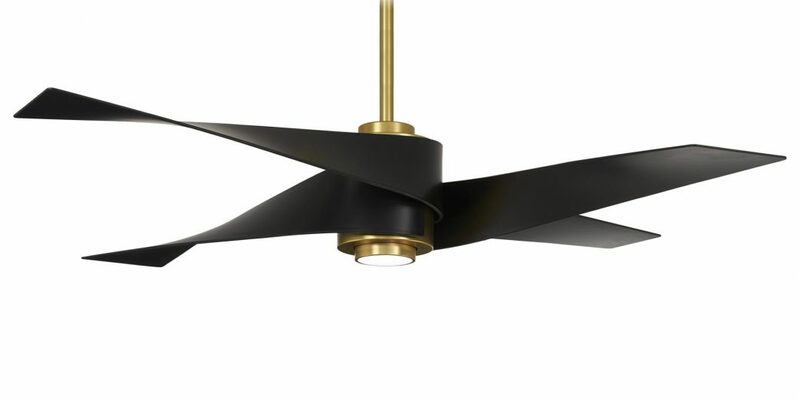 Let the curving ribbons of the Artemis IV ceiling fan enhance your room as it circulates the air and lights the way. 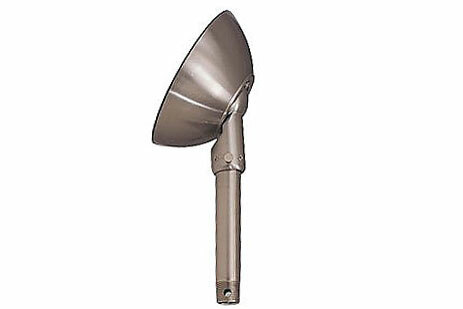 Fan comes standard with 6″ downrod — length to bottom of fan is 16″ with 6″ downrod. This fan comes with a 6 inch downrod included in the box. 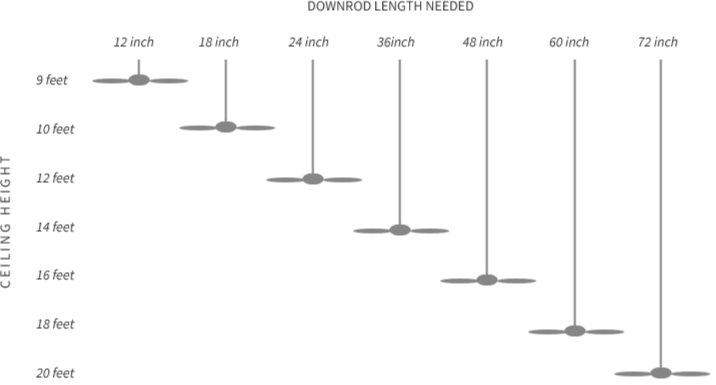 This downrod is suitable for 8 foot 3 inch ceilings.